Transforms your hair leaving it beautifully silky soft and boosting shine as you dry. 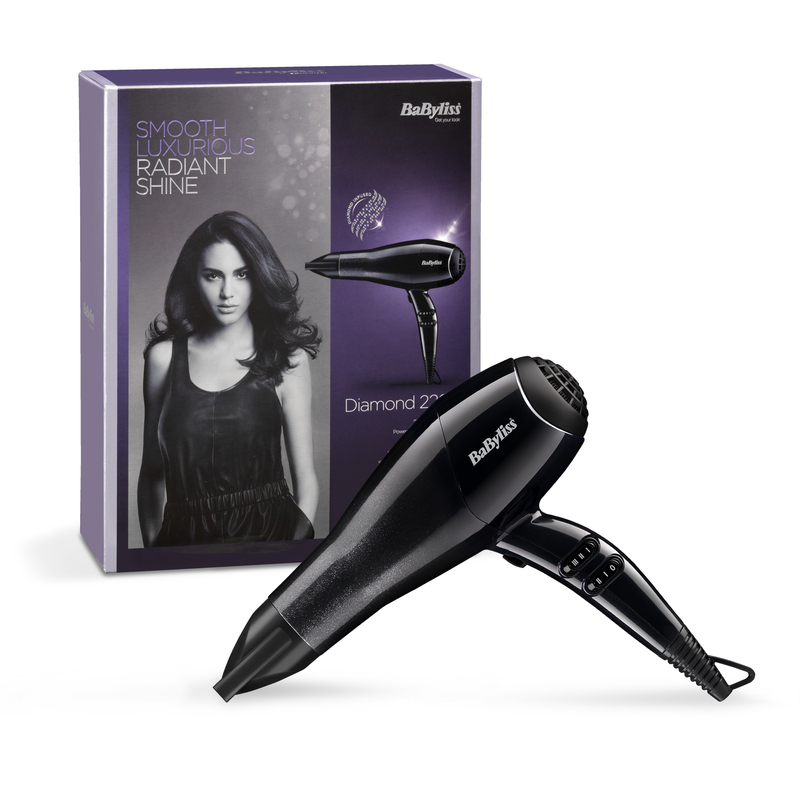 DIAMOND HAIR DRYER is rated 4.6 out of 5 by 253. Rated 3 out of 5 by Lollipop from Noisy and not hot enough on low setting Very hot on high setting but barely warm on low setting meaning either takes ages to dry hair or quick but too hot. Not a great buy. 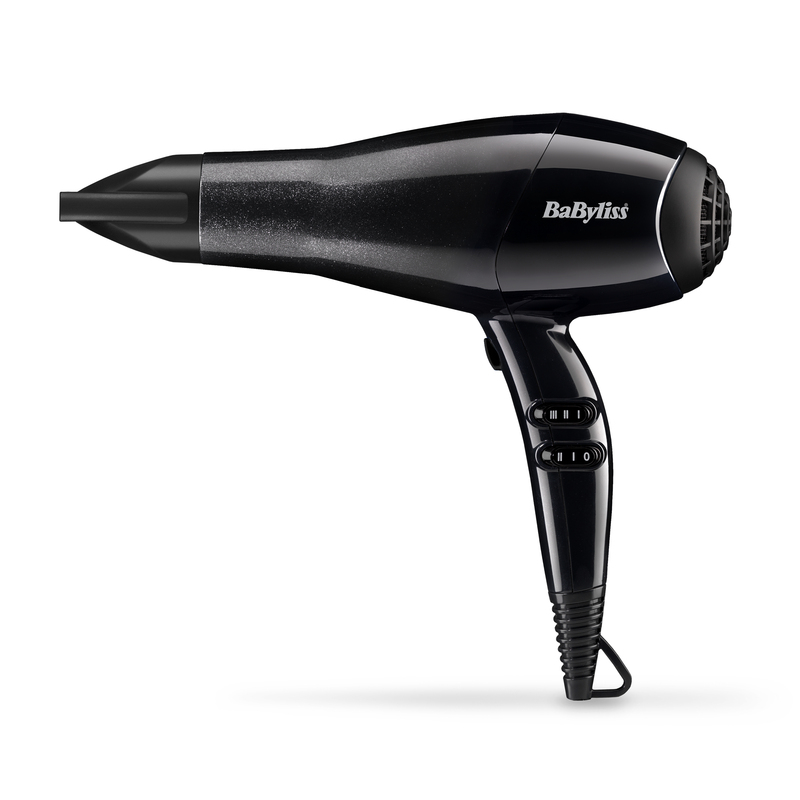 Rated 5 out of 5 by Nutty from This hairdryer is powerful, dries hair quickly. Excellent, really impressed, hair shiny and smooth, great value too. Rated 5 out of 5 by Zee from Powerful hairdryer Worth every penny, it does what it says in the descriptions. The wire is long enough for you to move around without pulling on the wire. The design of the dryer is easy to handle and comfortable for the hand. 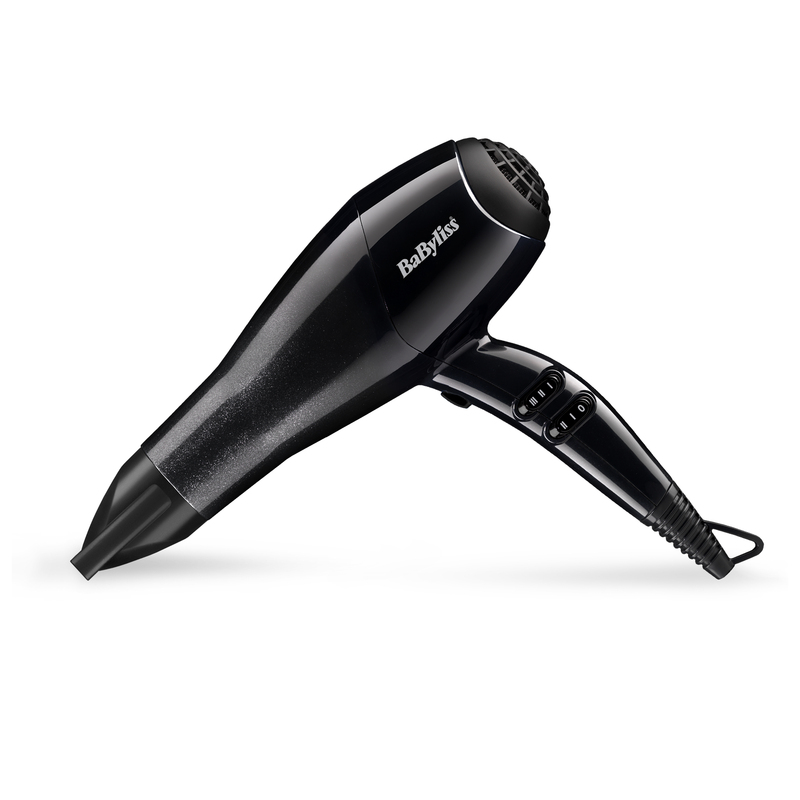 Rated 5 out of 5 by Jay from Excellent hairdryer Very powerful and good value. What more could you ask for! Too early to tell with regards to reliability. Rated 5 out of 5 by Anonymous from Great hairdryer, very powerful only downside is that it’s a bit heavy. Rated 4 out of 5 by Anna from Great hairdryer. I would I have liked the fastest blowing speed to be more foreceful, but I've actually managed to get my hair straighter with this hairdryer than with my previous one. It would also have been nice to have a diffuser head with this hair dryer..